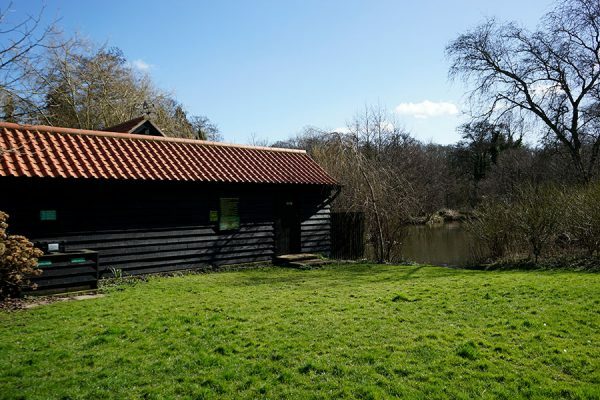 Pack your rods and why not grab a day-ticket at Dilham Fishery. 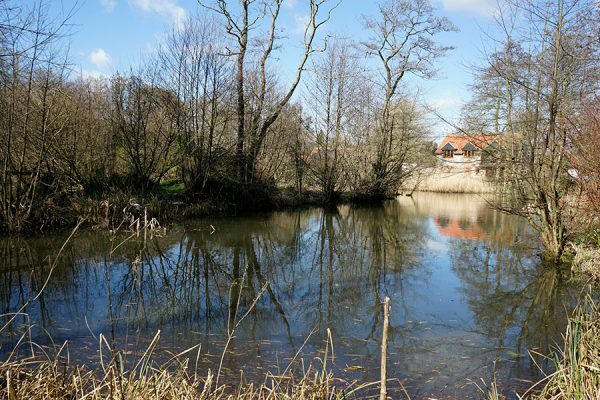 The large scenic lake is stocked with an abundance of coarse fish and has two islands together with a central promontory. 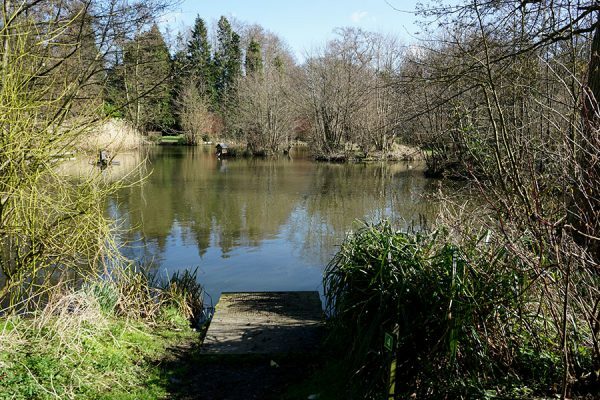 Dilham Fishery ground is 2.5 acres in size with a 0.75 acre lake and 19 swims. 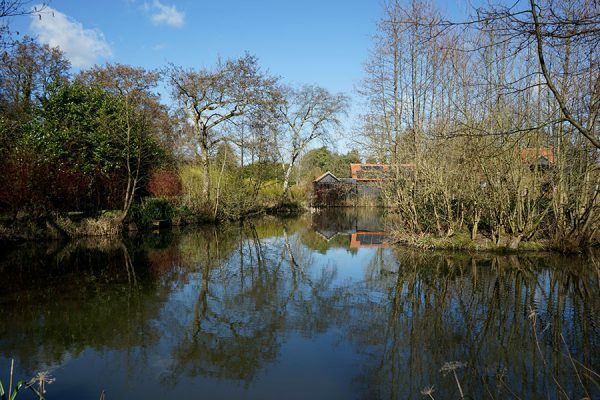 The lake is stocked with a variety of coarse fish including rudd, carp and roach. 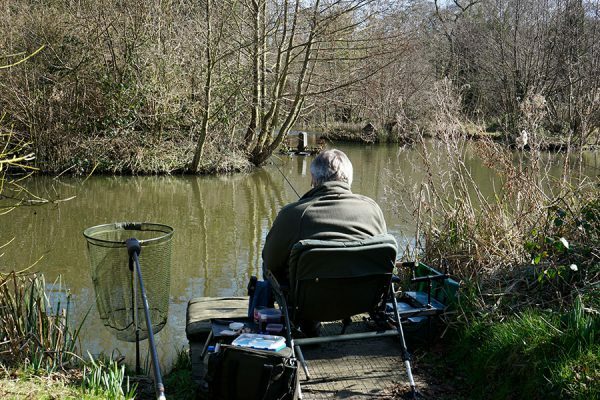 Open seven days a week, you will need a current Environment Agency rod licence to fish. Call 01692 533592 for more information.